Buy 25 or more: OUR PRICE: $6.69 Save More! Buy 100 or more: OUR PRICE: $6.39 Save More! Annotation: These full-color, illustrated books with audio CDs include lively original songs that encourage active listening. The toe-tapping tunes and fun lyrics also help young children build oral language and early literacy skills! 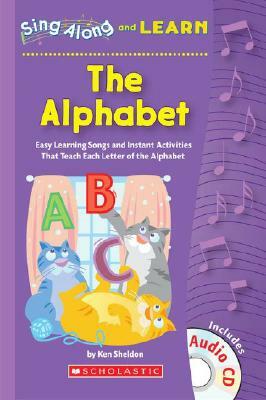 Includes song sheets and easy, learning-filled activites. - Education, Primary; Activity programs. These full-color, illustrated books with audio CDs include lively original songs that encourage active listening. The toe-tapping tunes and fun lyrics also help young children build oral language and early literacy skills Includes song sheets and easy, learning-filled activites.